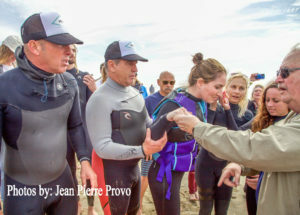 Katie Berry is a young surfer in the Huntington Beach community who has Addison’s disease. 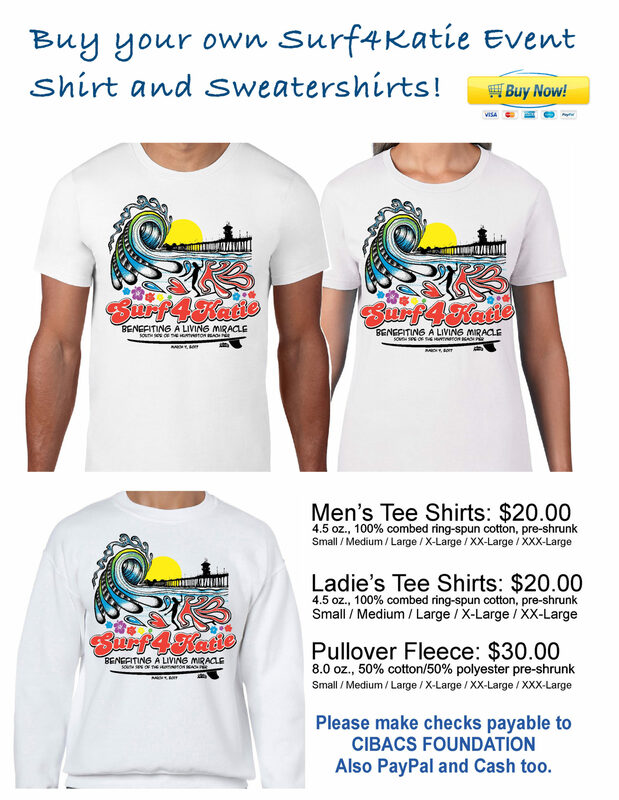 Surf or help Katie and the Berry family on March 4, 2017. Click any of the photos below to see a few photographers shots of the event from the event last Saturday. 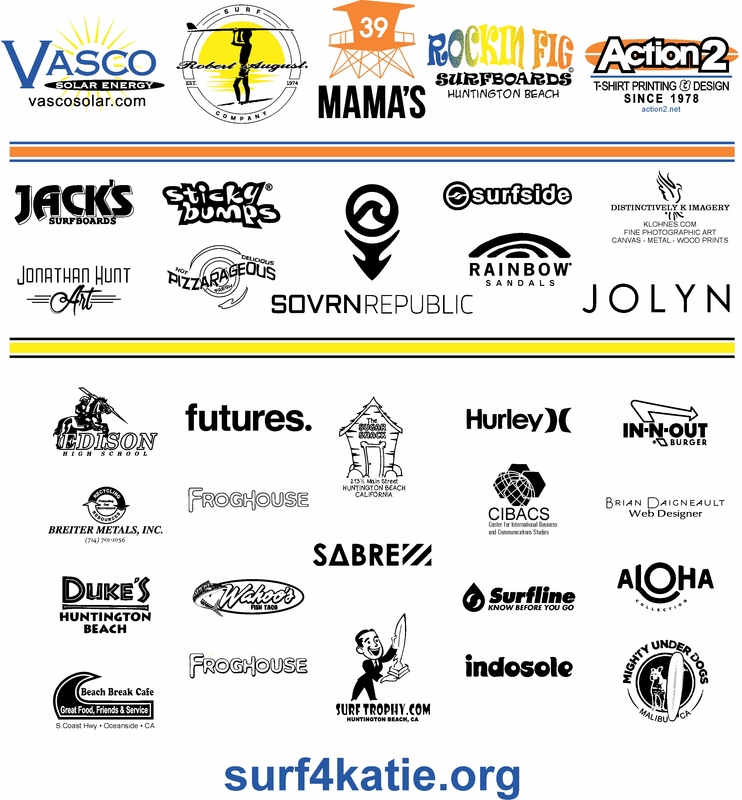 Thank you again to everyone who came down to surf, watch, volunteer, and support. Thanks to all of you we were able to raise over $15,000 for Katie and the Berry family! The donation page is still open so feel free to keep the support coming! 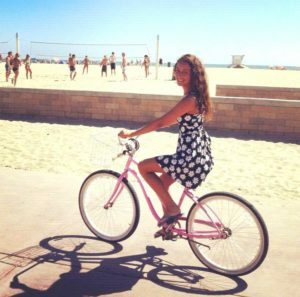 Katie Berry is a young surfer from Huntington Beach. She has been surfing since she was a little girl and was on the surf team at Huntington Beach High School. After she graduated high school, she attended SFSU but later had to move home due to her sickness. She continued school from home, but on January 4, 2016 around 6:30 AM, Katie had a heart attack due to Addison’s disease. This attack almost caused her to lose her life, but Katie is a strong fighter. She is unable to do the same everyday activities, but she has made tremendous progress and is still making improvements every day. Katie is an inspiration and a living miracle. 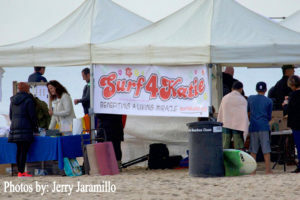 Surf for Katie and help her and the Berry family on life’s journey!